A powerful protective day cream created especially for mature skin experiencing wrinkles, discoloration, and loss of resilience associated with hormonal changes due to aging. Defends against dryness, pollution, and the harmful effects of UV rays. 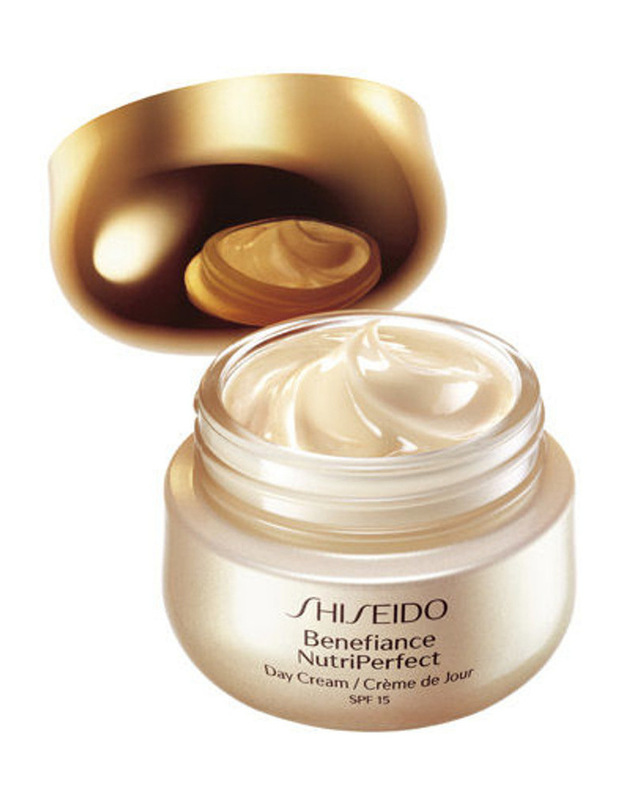 Helps restore skin density and firmness for more defined facial contours. -Smooth over face each morning after cleansing and balancing skin.